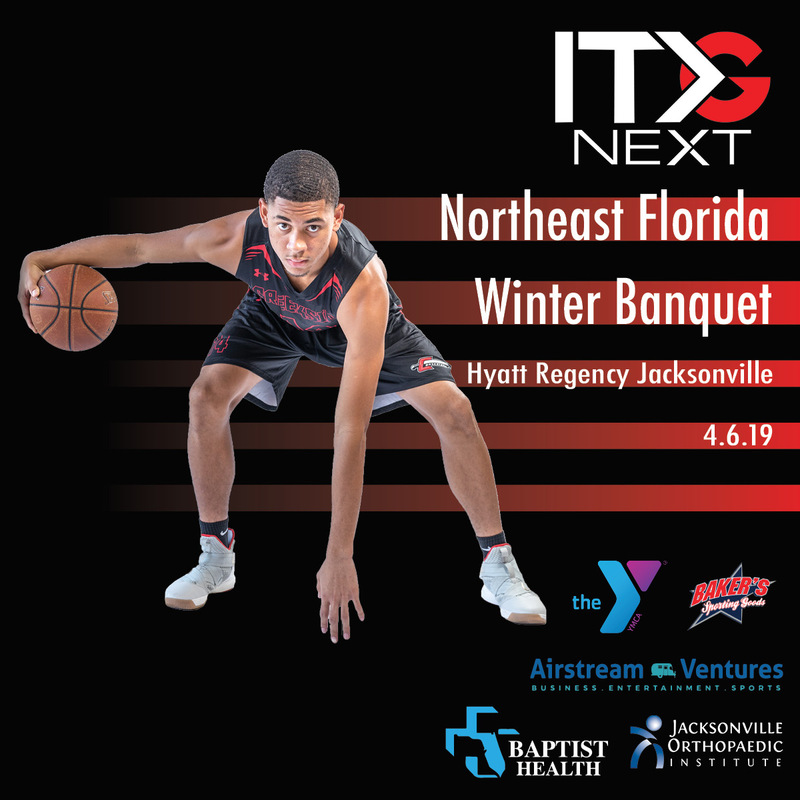 A luncheon to celebrate the hard work of Winter athletes in Northeast Florida. Athletes and 1 Coach get complimentary entry. 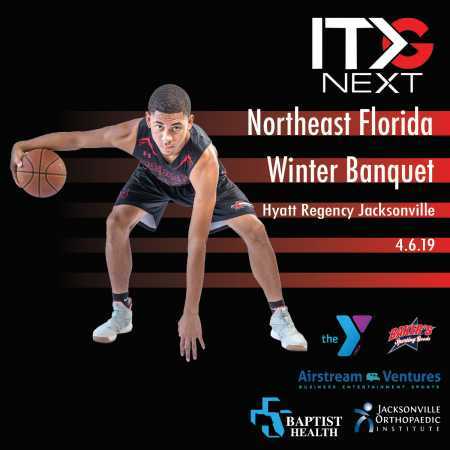 11:30 a.m. – 1:30 p.m. on April 6, 2019 at the Hyatt Regency Jacksonville.